Happy Easter to everyone. Remember to guard those chocolates from your dogs it is Important! Next Term is very weird because of all the bank holidays. So Monday's will start on 29th April and will be a very odd three weeks and Tuesdays starts on 23rd April and will be five weeks. See you all then have a lovely holiday. 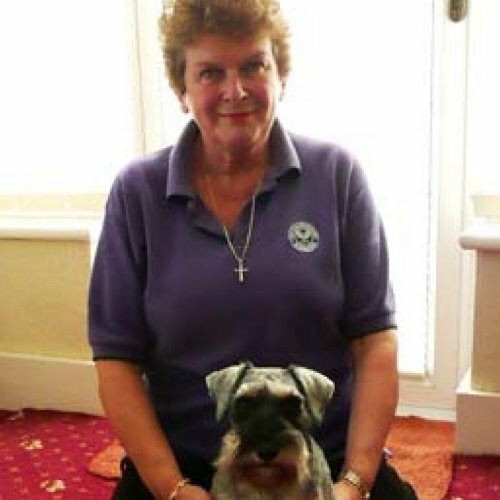 Angela Horsley is a Member of the Association of Pet Dog Trainers 00247 and has been involved in dog training for over 30 years. 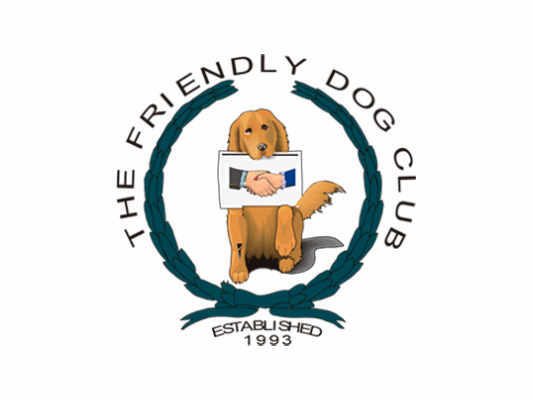 She started The Friendly Dog Club in 1993 and is also founder of Pet Dog Line Dancing with a record of 61 dogs dancing together for the Royal Variety Club of Great Britian in 1999. Kate Hurcombe has worked with dogs for many years and is especially involved in rescue dogs working closely with Dorset Animal Workers Group. Joined the club in 2003 and then in 2006 agreed to join the training team. 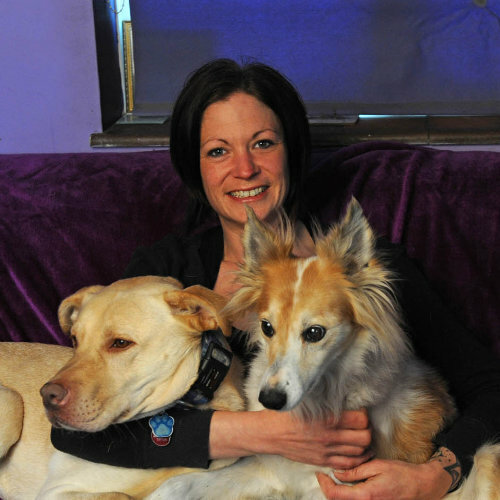 Kate is also a trainer for assistance dogs with Dog A.I.D. 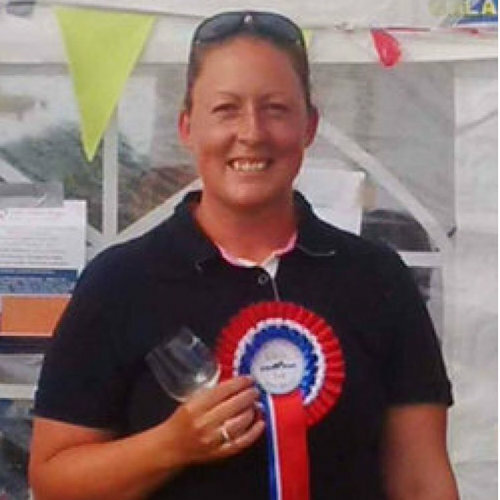 Kate Hurcombe has worked with dogs for many years and is especially involved in rescue dogs working closely with Dorset Animal Workers Group. Joined the club in 2003 and then in 2006 agreed to join the training team. Kate has a KCAI(CD) qualification. 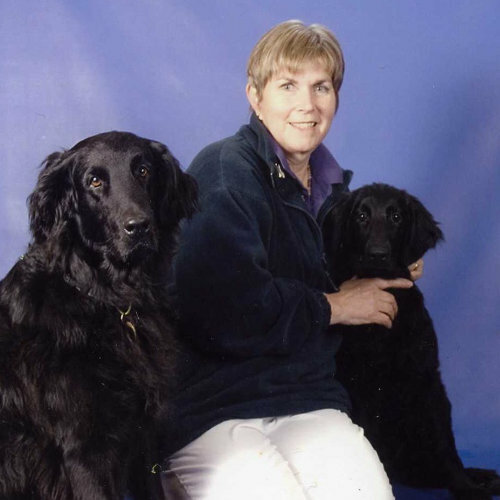 Ann Corbett has been involved in training for many years. She joined the club when it started and has enjoyed being part of the training team for some years. Sarah Williams joined the club when her dog Bella was a pup 6 years ago and has been coming pretty much constantly since. She started training Bella for agility 4 years ago and they have been competing for 2 years. She also has a young collie called Ed who she's begun training.